"I have used the law offices of Seth Wiener for all of my legal needs and Mr. Wiener is the only lawyer I use from upcounsel. He is an ex..."
Edward Jay Eilusz is an intellectual property attorney that also specializes in transactional law and related legal practice areas. 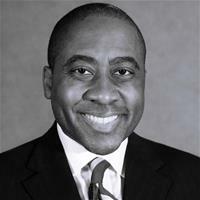 He primarily focuses on providing his legal services to companies in the biotech, pharmaceutical and mechanical industries, but has experience in dealing with companies in other industries as well. Edward is a member of the Washing Patent Bar. 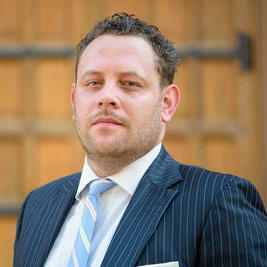 He is licensed to practice law in Washington and New Jersey. Edward is the principal of the EJW Pharma Strategy LLC. "I am pleased with the high quality of Jay's work." John is the Principal of the Ray Legal Consulting Group and has over 12 years of complex class action litigation and appellate experience. He has special expertise in discrimination, First Amendment, and intellectual property/media litigation. John also takes on civil rights cases for individual clients, which can have a significant impact on the rights of women, racial minorities, and other groups. "John is a true professional who gets results. Highly recommended." James a digital age lawyer for entrepreneurs. His practice is centered on fulfilling the needs of the entrepreneur, small business owner, and startup community. He can provide legal representation to clients who are launching their first business, seeking advice for future planning, or ready to expand. James' background as a teacher has helped him break down complex legal concepts for clients. "Working with James was a pleasure! He’s very knowledgeable, timely, and flexible." 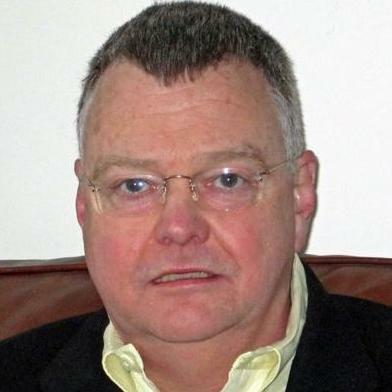 Stephen McReady is a general business attorney who has been providing legal services to numerous corporate clients, including IBM, Polycom and Raytheon, for the past 36 years. 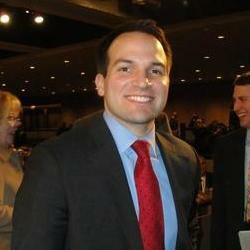 He is licensed to practice law in Massachusetts and received his J.D. in law from Boston University School of Law. Stephen has exceptional experience in contract negotiation, employment law and intellectual property related legal practice areas. He founded Puritan Faust in 2001. ""My experience as Past CFO of Radi with Steve McCready was outstanding. His knowledge & expertise added value. By actively managing the c..."
Joseph Moen is an attorney at law with more than six years of experience. 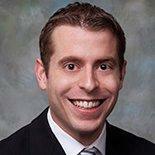 He is licensed to practice law in multiple states, including Massachusetts, New York and New Hampshire. Joseph obtained his Juris Doctorate degree in law from the Western New England University School of Law. He is experienced in dealing with real estate law, as well as business formation and structure. Joseph founded his own law office in January 2016. Alan Barth is a business lawyer with more than four decades of experience. He has a broad range of experience in numerous business legal practice areas, including trademark and copyright law. Alan is exceptionally skilled in drafting and negotiating commercial contracts. He is licensed to practice law in Connecticut and Massachusetts. 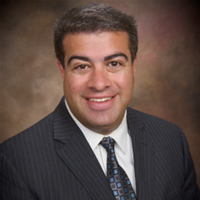 Since April 2013, Alan has been serving as a sole practicing attorney at his own law office. "I have known Mr. Barth since the Fall of 1978. He has appeared before me at least 25 times. He has always been well prepared and in compl..."
Why use UpCounsel to hire a Lowell Trademark Attorney? Our experienced Lowell trademark attorneys & lawyers represent individuals and businesses with everything they need to secure and protect their trademarks. Our attorneys can help individuals with everything from trademark clearance searches to determine whether the desired mark is available for adoption, use, and registration. By reviewing the search reports thoroughly, they can conclusively determine the extent to which a mark is already being used and the potential success of filing a trademark. Trademark licensing can be complex, but our trademark attorneys have experience drafting agreements on behalf of both licensees and trademark owners - thus allowing you to capitalize on your valuable intellectual property. Our Lowell trademark attorneys can also draft and file your trademark with the United States Patent and Trademark Office (USPTO), including Intent to Use and Use in Commerce applications. Our attorneys can also help protect your trademark around the globe by assisting clients with filing trademark applications under the Madrid Protocol, which allows trademark holders to obtain protection in multiple countries by filing a single application. Improve Your Legal ROI with Affordable Trademark Attorneys that service Lowell, MA. Want to Connect with Top Lowell Trademark Attorneys & Lawyers?